The State of the Trees report authored in 2000 by the Sacramento Tree Foundation described that city's trees as its "crowning glory." Anyone who has strolled beneath the cooling, soothing canopy of towering elms and sycamores knows the city is graced by a special relationship with trees. In Sacramento, at the heart of California’s great Central Valley, our tree-lined boulevards, parks and residential foliage evoke far more than an appreciation for natural beauty. They represent 150 years of commitment to trees based on a profound understanding of the economic, social and civic benefits that trees bequeath. The Tree Foundation's State of the Trees report also noted that the city's urban forest was critically under funded even "at a time when mounting scientific evidence shows that planting thousands of new trees each year will effectively reduce the Sacramento region’s energy needs, improve air quality, and bolster public health. In fact, our existing tree canopy returns over $50 million in environmental benefits annually." 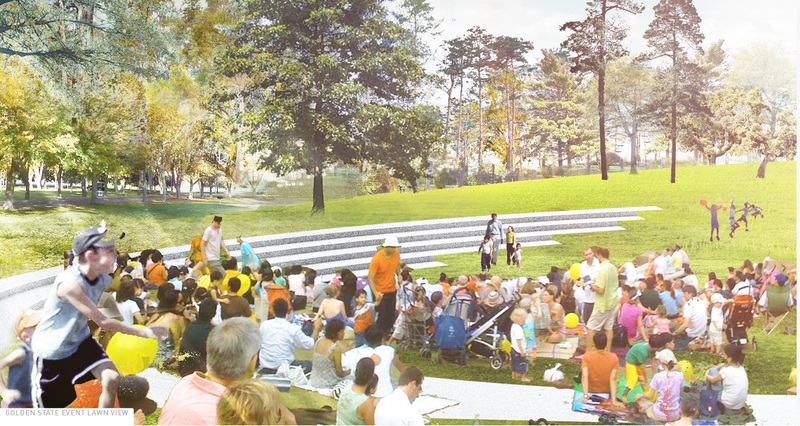 A decade later, in 2011, landscape architects Kimberly Garza and Andrew ten Brink of ATLASlab, won the Catalyst Capitol Mall Design Competition with their Capitol Canopy proposal. Capitol Canopy spans temporal and spatial scales. 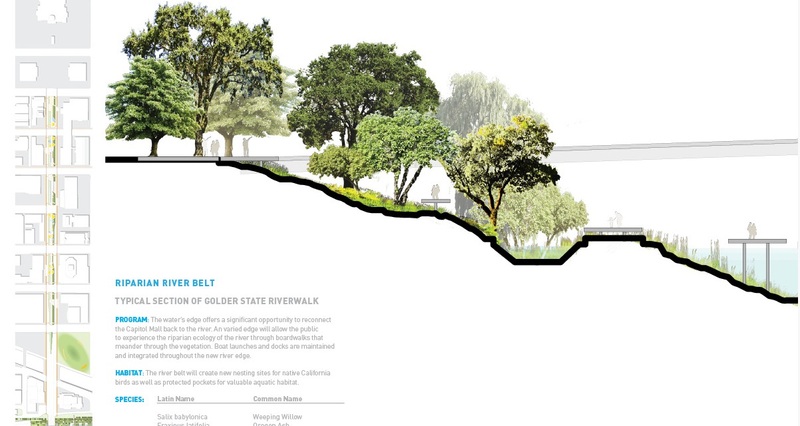 The designers offer a timeline for tree growth for 25 years (noting that the "full build-out of this plan will never be complete") in the core of city - the Capitol Mall - and beyond to its river walks and Northwest neighborhoods. Garza and tenBrink argue that a well-designed urban forest will not only provide environmental benefits, it will be a place that people use and invest in. The selection of evergreens is an interesting one. Evergreens will offer much needed shade in the summer but they will also cast shade in the winter. Why not select deciduous tree species? The ATLASlab team notes that when planted with understory vegetation, the Urban Pine Forest will provide bird and butterfly habitat. During my dissertation research, I was directed to research by Breathe California of Sacramento-Emigrant Trails and Dr. Thomas Cahill of UC Davis which showed that two types of evergreen trees, redwood and deodar cedar, are "especially effective" filters of particulate pollution. Perhaps the "needled branches" of the Lodgepole, Whitebark, Canary Island, White, and Gray pines will perform well as particulate filters. At the Sacramento River, nesting sites and riparian vegetation are incorporated into the urban forest. Infrastructure like boardwalks and boat launches will enable visitors "to experience the riparian ecology." I wondered how this attempt to restore Sacramento's urban forest would be financed and how it would be integrated into existing afforestation efforts such as the regional Greenprint initiative (5 million trees in 6 counties) spearheaded by the Sacramento Tree Foundation. I asked the landscape architects. The firm was not required to consider long-term maintenance. The competition sought " big and innovative design ideas that would define the Capitol Mall and the City, with little restrictions on site boundaries, proposal budget and or maintenance." 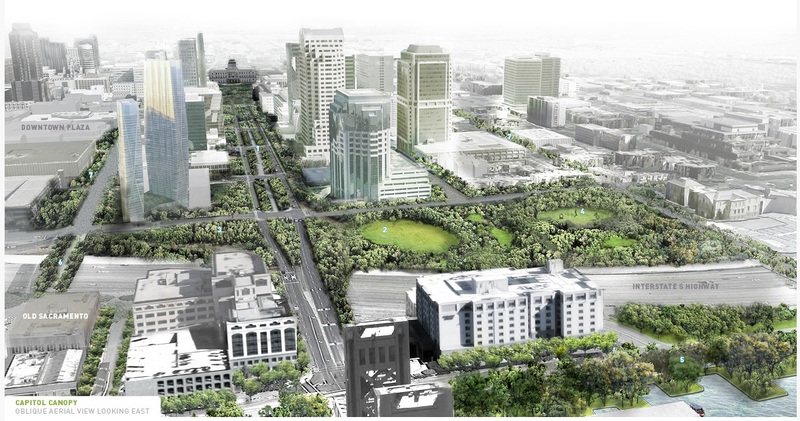 The Capitol Canopy proposal was developed after careful research of "the City, specifically studying the Sacramento Tree Foundation's framework plan. From this, we translated their research and proposed native canopy types for the Mall that then are dispersed throughout the City and river." 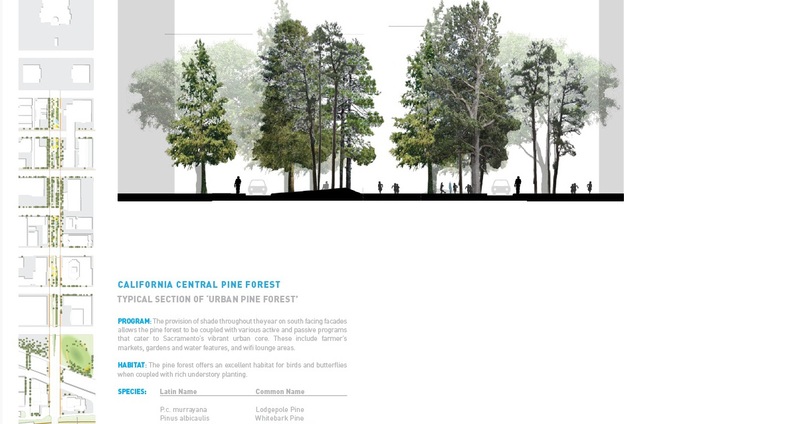 Capitol Canopy is a well researched and beautifully illustrated proposal. Furthermore, the design elegantly combines ecology and environmental benefits with beauty, social needs, and civic uses. 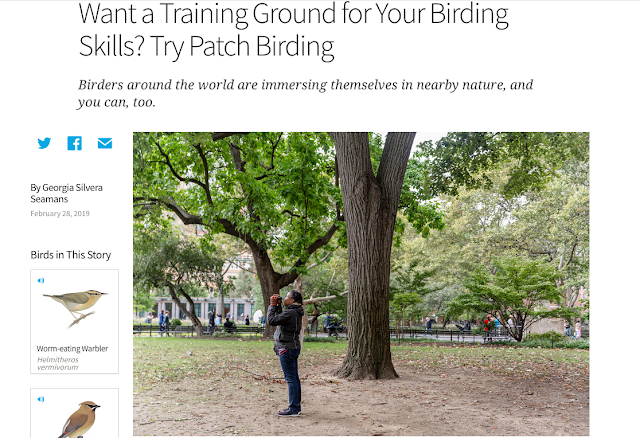 Thank you to Kimberly Garza and Andrew tenBrink for use of their images and for answering my questions. 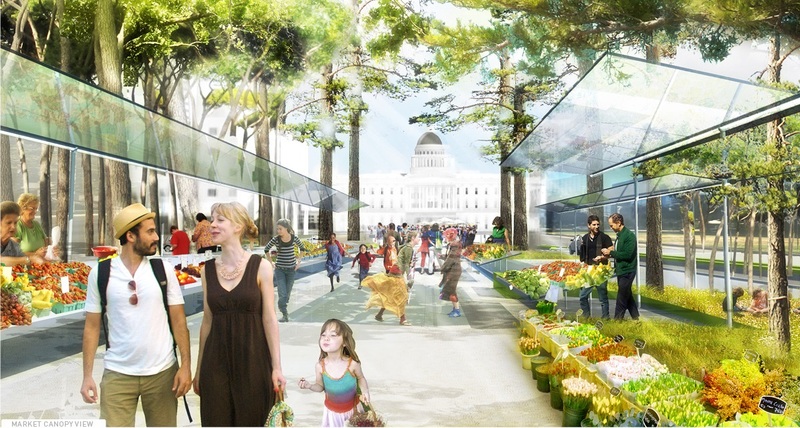 Hat tip to World Landscape Architecture where I first read about Capitol Canopy.